Gifts for me, myself, and I.
Tis the season to give gifts to friends and family. 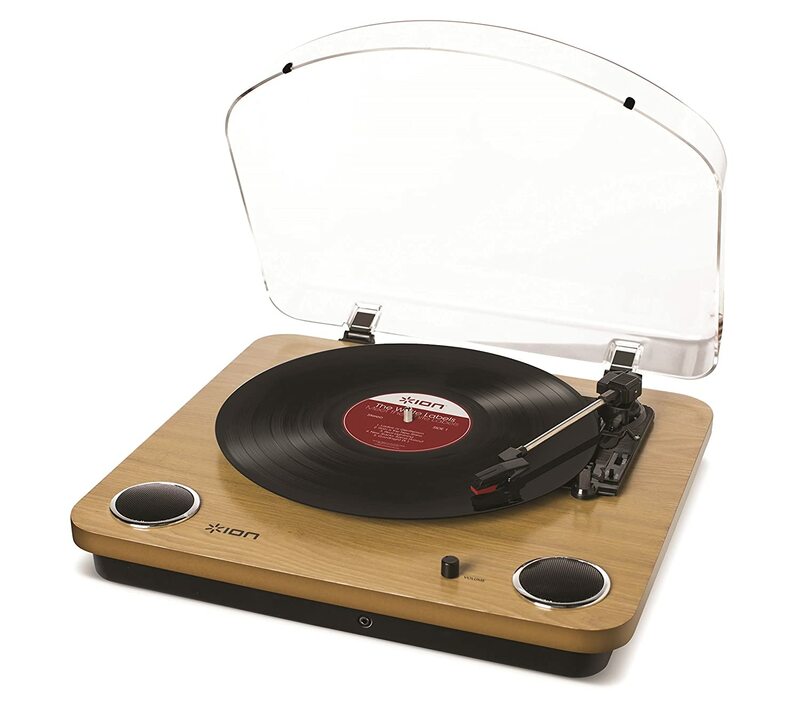 All this giving to others will undoubtedly get you in the mood to splurge on yourself. 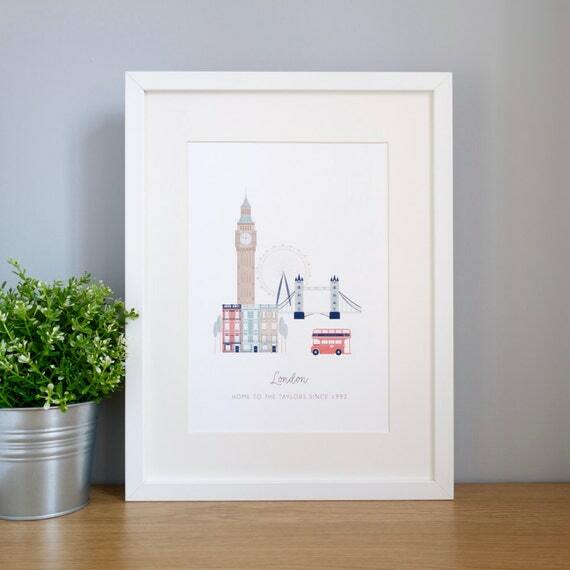 If all this giving is getting you in the mood for getting, here are some cute AF gifts you can buy yourself. 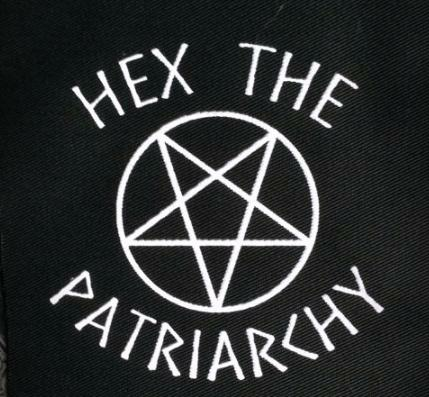 1) Some unauthorized Mel merch in the mix, ofc. 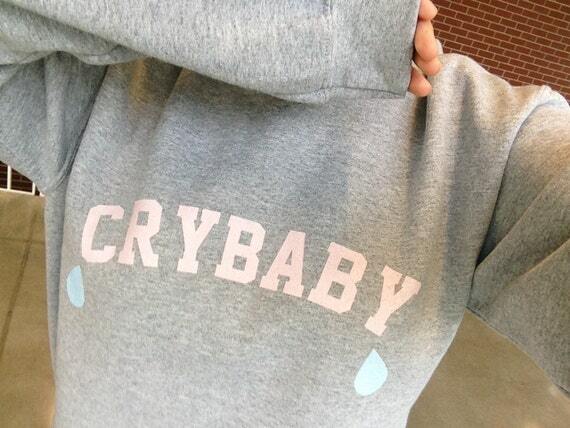 Nothing says walking into work on a Monday morning more than your "Crybaby" hoodie. 2) A subscription box or service. You've been thinking about this, contemplating it, entering your card details and chickening out at the last second. You've worked hard all year. It's time to spring for that beauty box, magazine subscription, Netflix/Spotify account that you've been contemplating. If you need help thinking of a subscription box to treat yourself to, here are three suggestions. Birchbox for all the makeup lovers. 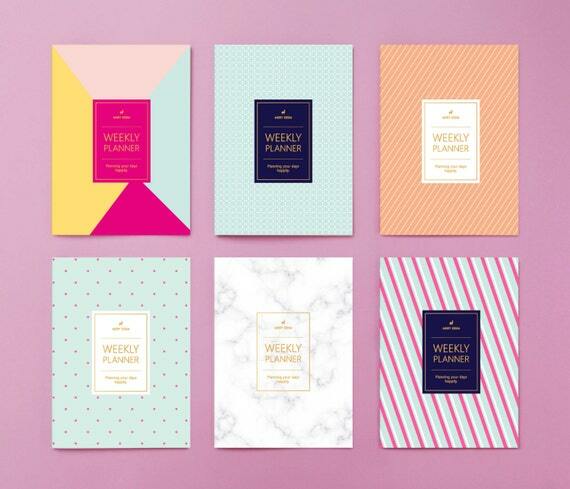 Papergang for all the stationary lovers. Lootcrate for all the nerds in the audience. Mistobox for all the coffee obsessed kids in the crowd. 3) Three words: silk pajama set. Is there anything better than hopping out of the shower, putting on some clean and comfy PJs and de-commissioning yourself for the evening? 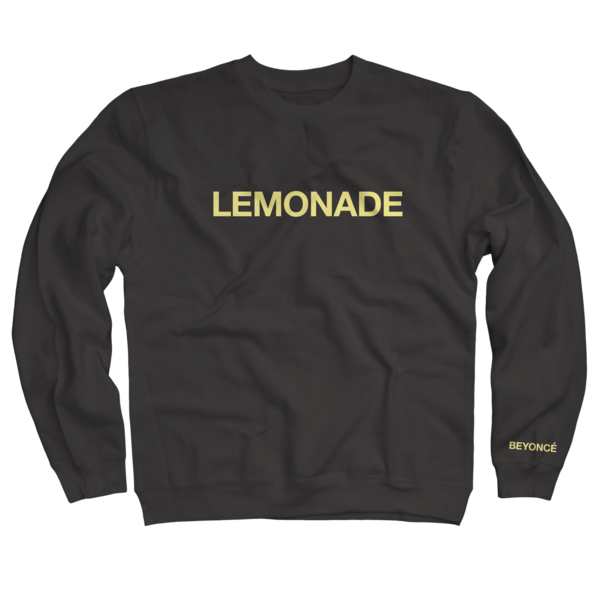 4) Get yourself some good ol' fashioned Lemonade merch because, girl, you already know. I have been buying yearly planners every year since I was about 14. There is nothing better than starting the New Year on the right foot with a brand new, crisp planner. 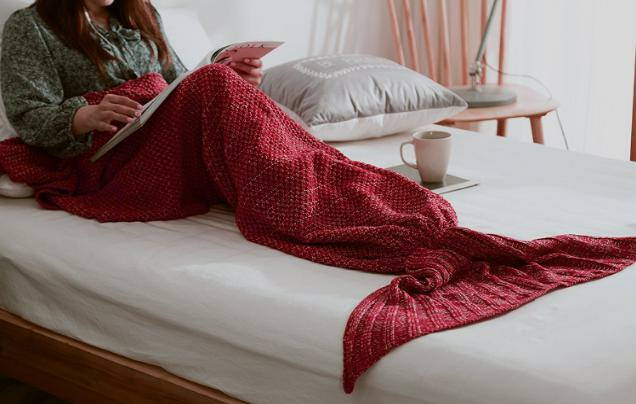 7) Buy this mermaid fish tail blanket because it is very on brand for you. For your wild Friday nights in, amiright guys? 11) Groupon discounted pamper day. On Groupon you can get your nails done for, like, half the price. Then go get a massage. Then run and get your hair trimmed and blown out, and be having a discount dinner for two by 6pm. Do it for ya self. 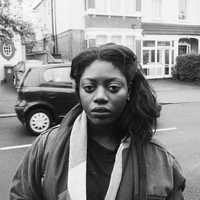 12) Start on your expensive 2017 vinyl habit. 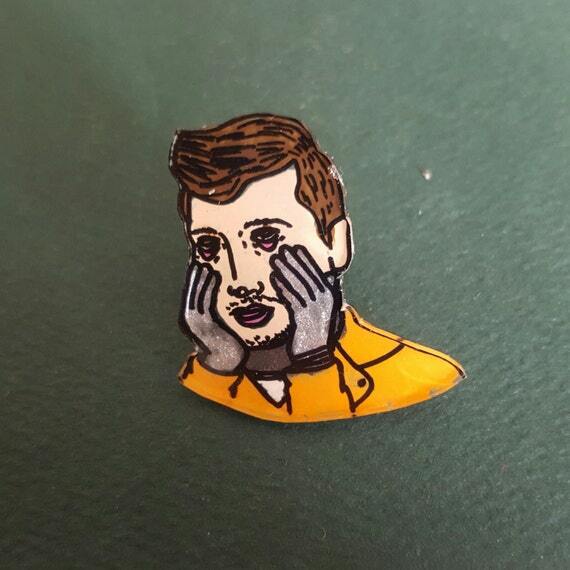 13) And, last but not least, this Tyler Joseph pin presented without comment.